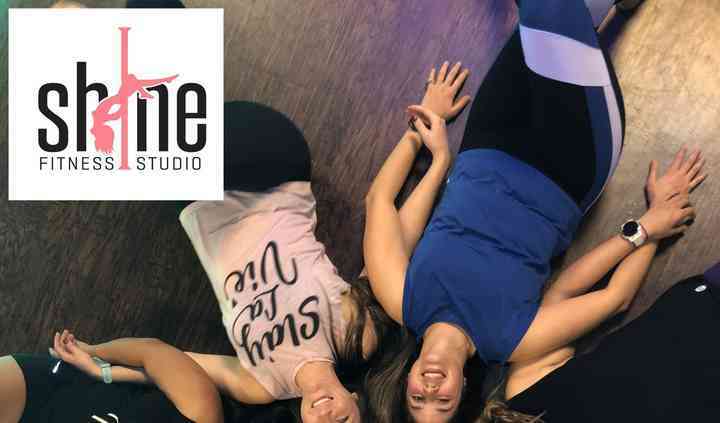 Shine Fitness Studio is a premier pole and aerial fitness studio based in Colleyville, Texas, that turns your workout and fitness goals upside down. This studio brings an innovative way of exercise to prepare you for the wedding day. You have the opportunity to learn the art of pole dance, take a spin on an aerial hoop, or hang in one of the aerial hammocks. Shine Fitness Studio meets with you during a consultation to discuss how they can help you with your fitness goals while having a great time. The studio specializes in aerial arts, pole fitness, strength training, and flexibility training. You can enjoy personal training or group fitness classes to prepare for your wedding day. They can accommodate up to 20 people at a time during classes. 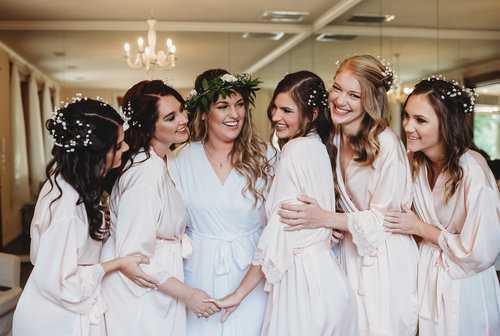 Other services the studio offers include bachelorette parties, private studio time, dedicated instructors with choreography, and professional photos. Learn the art of pole dance, take a spin on aerial hoop, or hang with us in our aerial hammocks - book a Celebration with Shine Fitness Studio for an exciting bachelorette event. Celebrations include private studio time, dedicated instructor(s), choreography to let your guests shine, pictures to show off your shimmer, and an unforgettable time.